Elizabeth Chiles graduated from Columbia University with a BA in Art History. She then worked as a registrar at Barbara Krakow Gallery in Boston and later moved to San Francisco where she earned an MFA in Photography from San Francisco Art Institute and worked as associate director at Fraenkel Gallery. In 2007 she returned to her home state of Texas, moving to Austin to pursue her own work as an artist. She has had numerous solo exhibitions and been a part of various group shows, including, Over Time, a solo exhibition at Pump Project nominated for best solo show in Austin 2015/16, 15 to Watch at the Austin Museum of Art in 2011, The Texas Biennial in 2011 and in 2013 with the collective, Lakes Were Rivers, and The Collector’s Guide to New Art Photography, put together by Humble Arts in New York at the Chelsea Art Museum. Her exhibition Weave at grayDUCK Gallery earned her a nomination for Best Artist in the 2017/18 Season. Elizabeth taught theory and photography at UT Austin, Texas State and Southwestern University for 6 years, teaching more than 30 courses. She served on the Board of Trustees and was co-chair of programming of Austin Center for Photography from 2008 – 2015, and has served as a mentor to several young artists and a juror on a number of grants and awards panels. 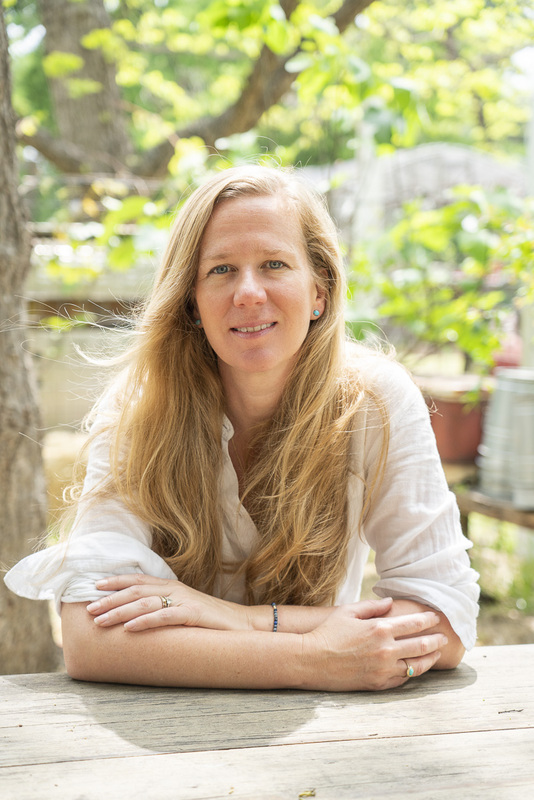 She is the recipient of a City of Austin arts grant from 2014 – 2019.